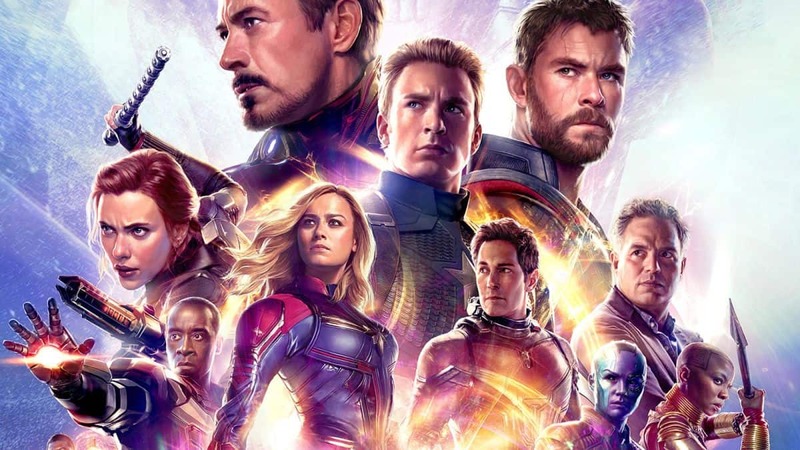 Avengers End Game is one of Marvel’s biggest movies of 2019. Marvel Entertainment released a brief teaser trailer for the game late last year and since then things have been silent. However, they won’t be for long. Marvel’s Avenger’s End Game is getting a new trailer from Disney during the Super Bowl early next month. According to multiple sources, Disney will continue the tradition of showing its biggest properties during the Super Bowl spots. The top of the list is Avengers End Game and then we have Toy Story 4, and possibly another look at Marvel’s Captain Marvel who is joining the Marvel Cinematic Universe in 2019. 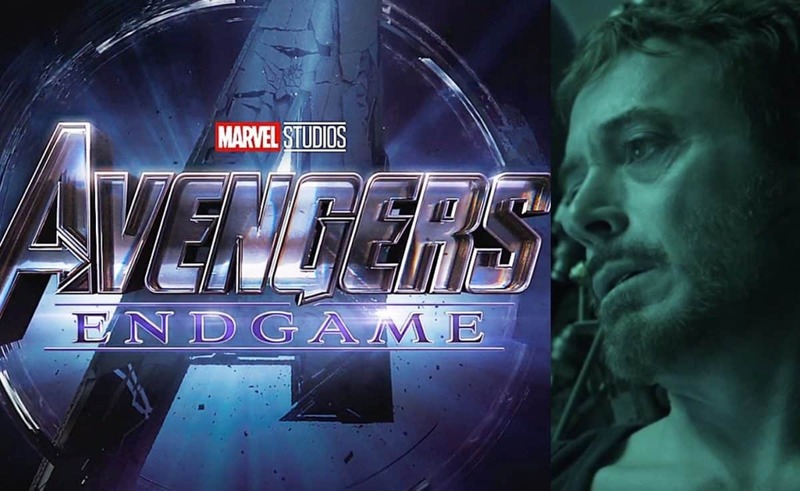 End Game is coming out on April 27 across the globe and according to Kevin Feige, fans will only be getting a look at frames from the first 15 minutes of the film. Super Bowl spots are the most expensive ads sold anywhere in America which is partly the reason why the duration of these ads is limited. Avengers End Game trailer we’ll get to see during the Super Bowl will be no more than 30 seconds. Avengers End Game Super Bowl Tv spot will most likely feature footage from the already released full trailer. The most we can expect to see are 5-7 frames of new footage of Marvel’s Avengers End Game. Marvel is releasing three major films this year including Spiderman Far From Home, End Game, and Captain Marvel. Spider-Man Far From Home is coming to theaters after the release of End Game. It raised plenty of questions about the timeline since we have seen the events of Infinity War and what happened to Peter Parker. End Game will answer all our questions on April 27.